No. 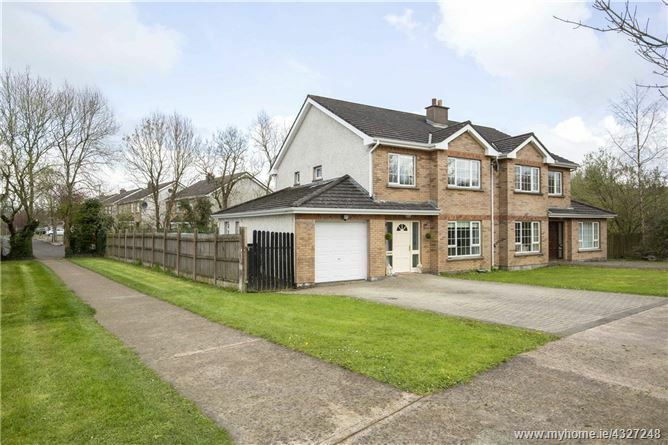 2 Cherry Blossom Walk, a delightful four-bedroom residence located in this highly sought after area which is within easy access of excellent local amenities. 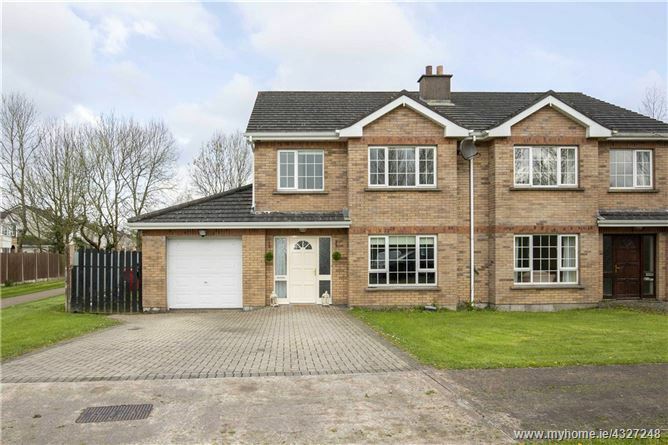 Offering generous proportions throughout this fine home is sure to appeal to those with a growing family. 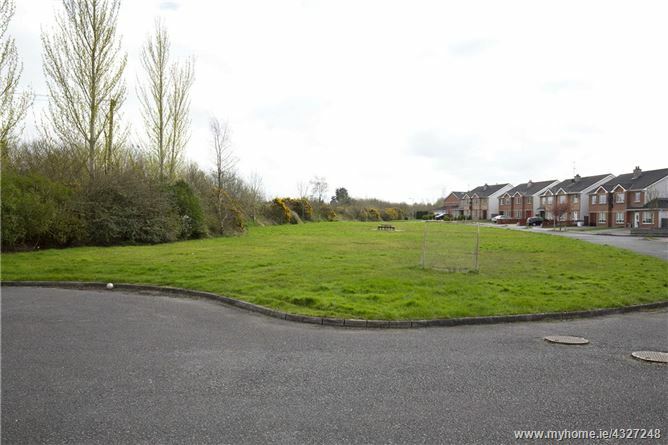 Occupying an excellent site within a cul-de-sac setting overlooking the green, there is potential to extend into the garage and enhance the property (subject to PP). 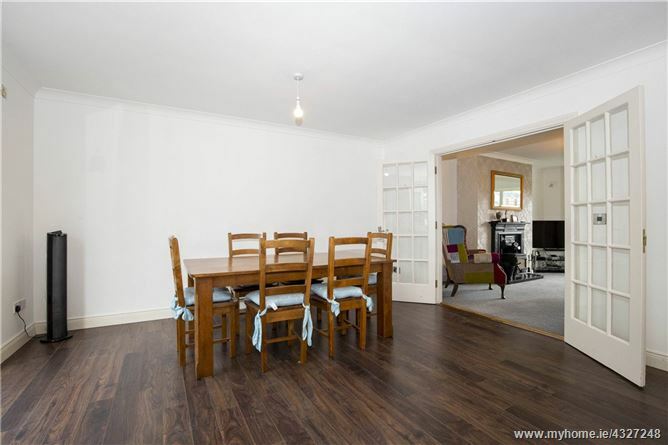 Well-presented, the property is decorated in an appealing neutral colour palate throughout. 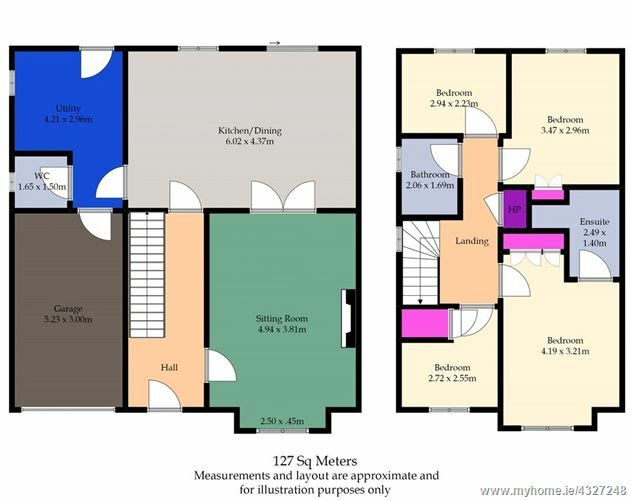 The accommodation extends to 127 sq.m approx. 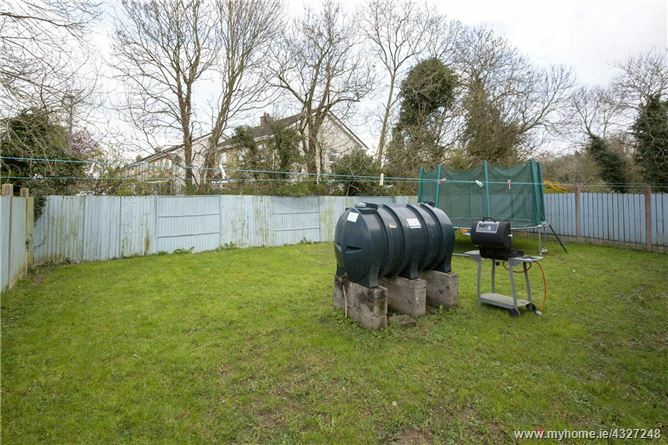 and offers a sizeable fully enclosed rear garden. To the front of the property there is a paved drive offering ample off-street parking. 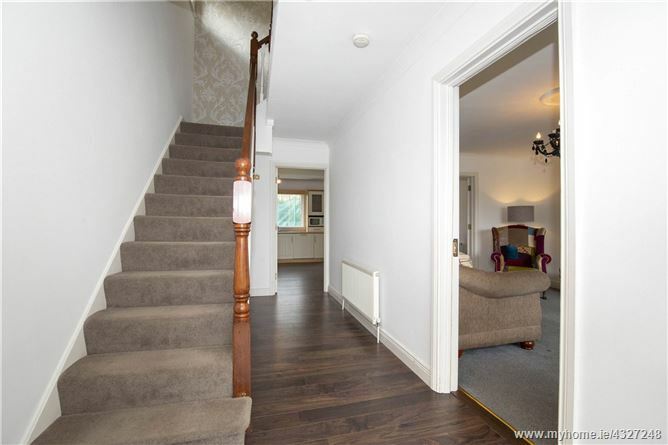 Entrance Hall Laminate flooring, coving, carpeted stairs to first floor. 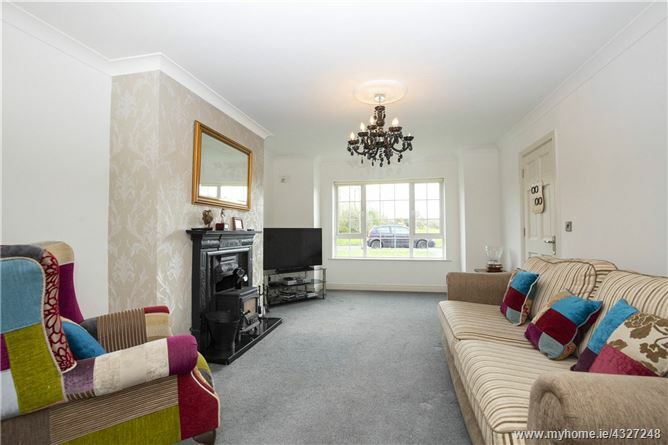 Living Room 4.94m x 3.81m. 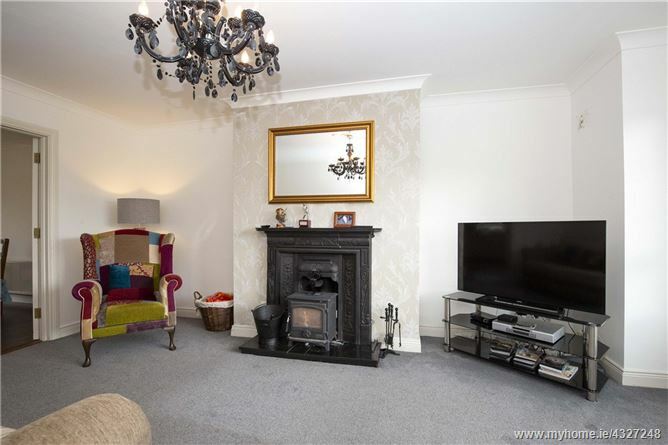 Carpeted, coving, centrepiece, cast fireplace with Henley stove fitted, glazed double doors to kitchen / dining room, feature bay window. 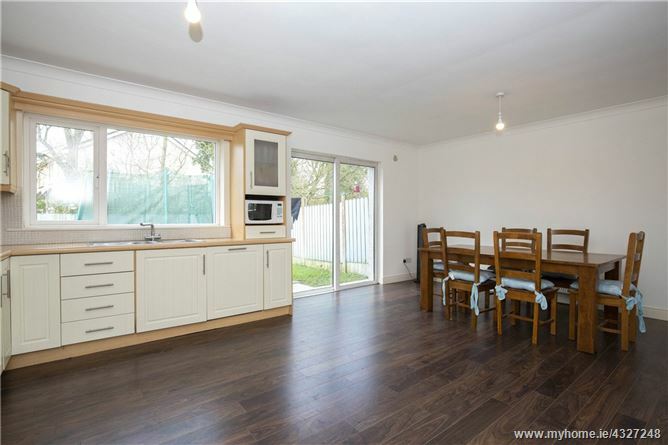 Kitchen Dining Room 6.02m x 4.37m. 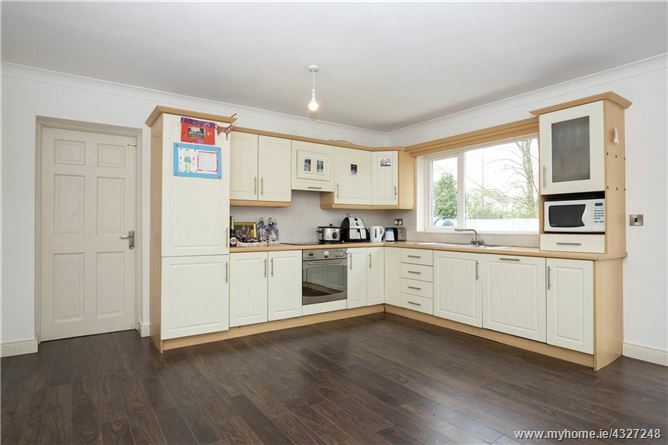 Laminate flooring, coving, sliding patio doors to rear, fitted kitchen with integrated appliances. Utility Room 4.21m x 2.96m. Ceramic tiled floor, fitted units, door to rear. Guest w.c 1.65m x 1.50m. Ceramic tiled floor, w.c, wash hand basin. Bathroom 2.06m x 1.69m. Part tiled walls, w.c, wash hand basin, bath with electric shower. Bedroom 1 2.94m x 2.23m. Carpeted. Bedroom 2 3.47m x 2.96m. 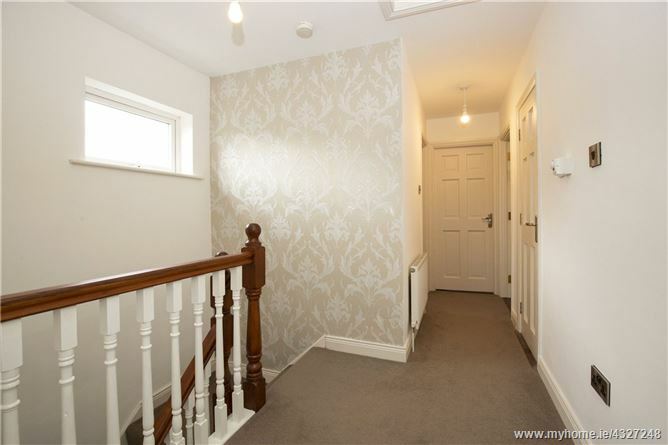 Carpeted, walk in wardrobes. Master Bedroom 4.19m x 3.21m. 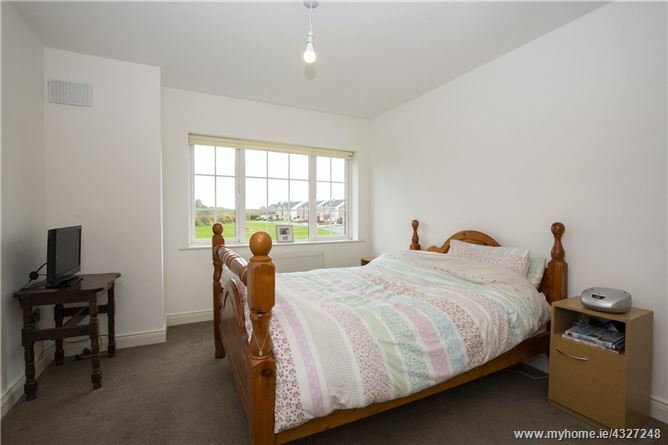 Carpeted, walk in wardrobes. 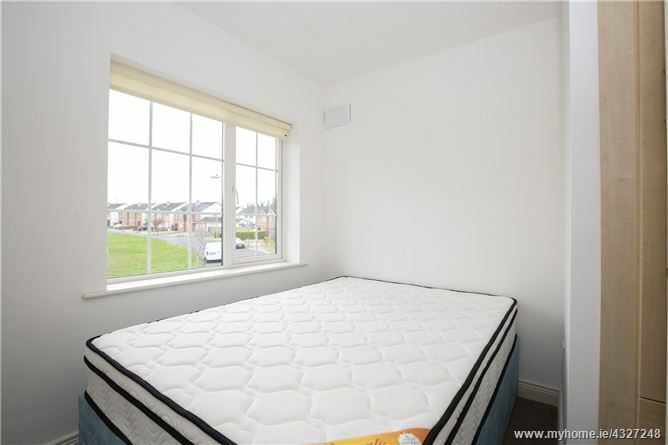 En-Suite 2.49m x 1.40m. Part tiled walls, w.c, wash hand basin, electric shower. 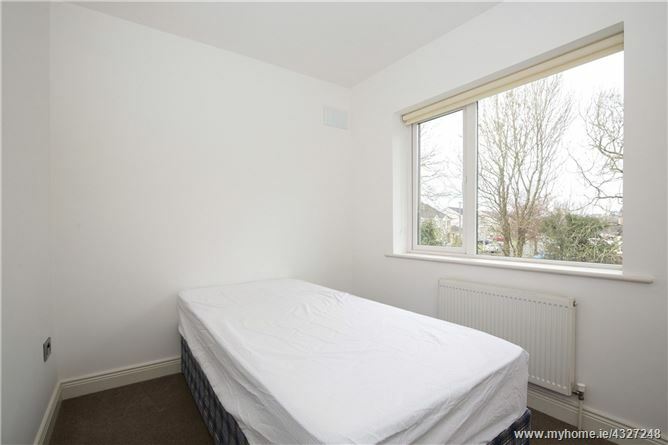 Bedroom 4 2.72m x 2.55m. Carpeted, built in wardrobe.